A unique and solemn spell seems to shroud every spot as soon as Portuguese alchemists MOONSPELL enters the stage – and it was a very special evening indeed when the band played an exceptional show at the Campo Pequeno arena in their hometown Lissabon on February 4th, 2017. That inimitable bond between the gothic metal act and 4.000 of their fans in the sold-out venue is pure electricity, captured for all eternity on the massive Live DVD/Blue Ray/3CD package Lisboa Under The Spell which will be released on August 17th via Napalm Records. „We are thrilled to announce the release of our brand new Live DVD/Blue Ray/3CD, Live album, entitled Lisboa Under the Spell! It was recorded live on our breathtaking capitol city of Lisbon and it's nothing short of an epic trek of more than three action packed hours! 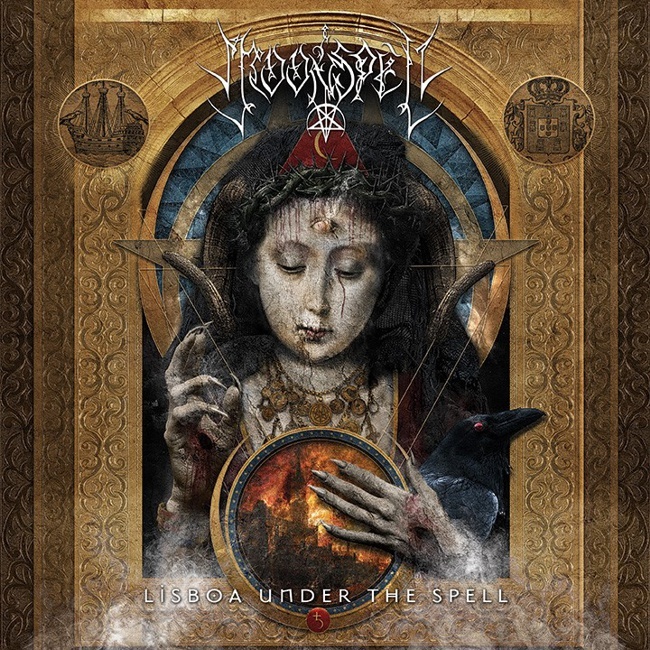 We have played Wolfheart, Irreligiosuplus Extinct in full, invited a bunch of guests, summoned our biggest strength to be up to the task, and it feels awesome to unleash a long awaited live release from MOONSPELL. This edition will be full packed with amazing material, bonus CDs from the shows, a in depth documentary about the band, top sound, dramatic flair and a human picture of thousands of Portuguese witches and wolves under the spell. A great document of what we are on and off stage. Don't miss out and visit Lisbon through the eyes of MOONSPELL fans and the genius work of director Victor Castro." It was definitely about time, since MOONSPELL aficionados have been thirsting for a new live release ever since Lusitanian Metal (2008)! 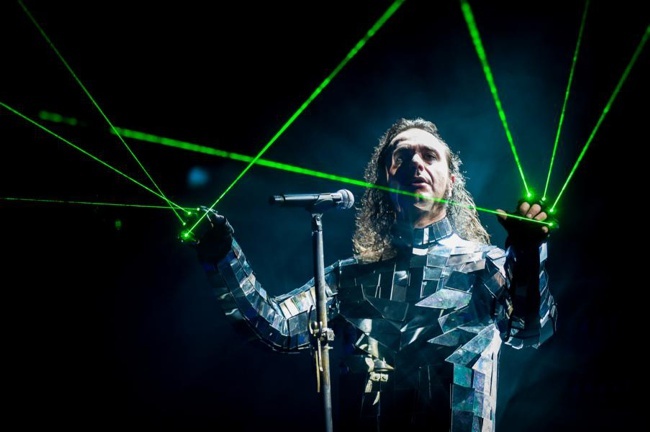 Thus, Lisboa Under The Spell is not simply a visual testimony to the success of Portugal's biggest metal band – it is a celebration of the unbound creativity and pure magic that is MOONSPELL. Watch the Lisboa Under The Spell trailer right HERE! 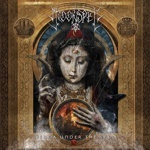 Pre Order Lisboa Under The Spell HERE!